Summertime is officially here and most of us are spending a lot more time behind the wheel of our cars during this time of the year. That is especially true for teenagers who are on summer vacation. If you have read our blog in the past, you probably already know that safety is very important to us here at Gil’s Auto Sales. 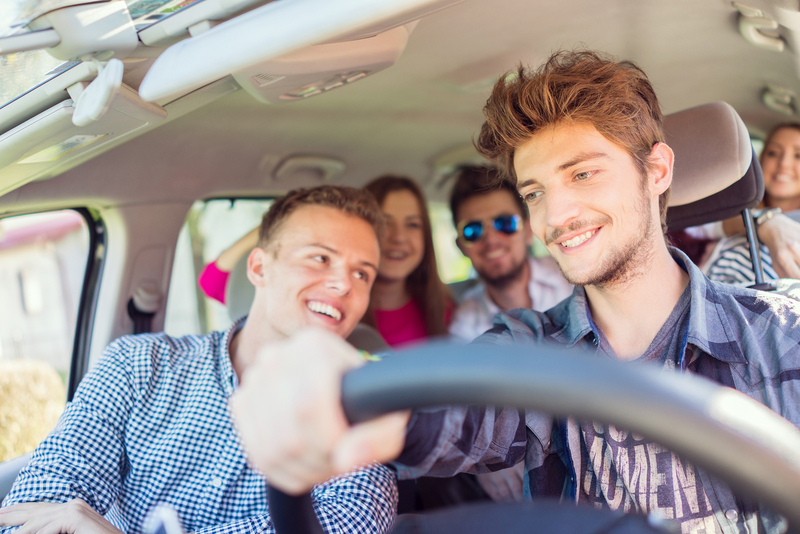 Therefore, we have decided to dedicate this article to highlighting some summertime driving tips for teenagers, continue reading to learn more. Our lives are full of distractions. Whether it be cellphones, people talking to us, loud music or anything else. Most of the time these distractions don’t put as at risk. However, when you are behind the wheel distracted driving can lead to serious consequences. Therefore, be sure to avoid distractions such as loud music, texting or anything else that takes your attention away from the road while you are driving. Avoiding those distractions while you are behind the wheel may actually save your life, so take this advice very seriously. This one should be common sense. Unfortunately, there are still far too many drivers that get behind the wheel after drinking. Therefore, if you do plan to have some alcohol, make sure you arrange a safe ride home with someone who has not been drinking. Never get behind the wheel yourself after you have been drinking under any circumstance. Always make sure to watch out for inclement weather. This can make the roads significantly more dangerous for any driver, especially teenage drivers who aren’t as experienced. The more passengers in a vehicle the higher the fatal crash risk. Therefore, be sure to limit the number of passengers you have in your vehicle in order to minimize this risk. All of us here at Gil’s Auto Sales would like to wish you a happy and safe summer driving season this year! This entry was posted on Thursday, July 21st, 2016 at 2:37 pm	and is filed under Safety. You can follow any responses to this entry through the RSS 2.0 feed. You can skip to the end and leave a response. Pinging is currently not allowed.